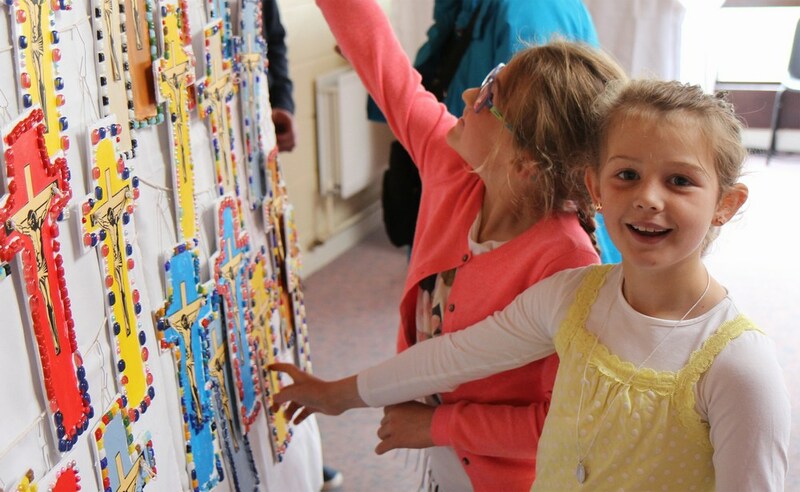 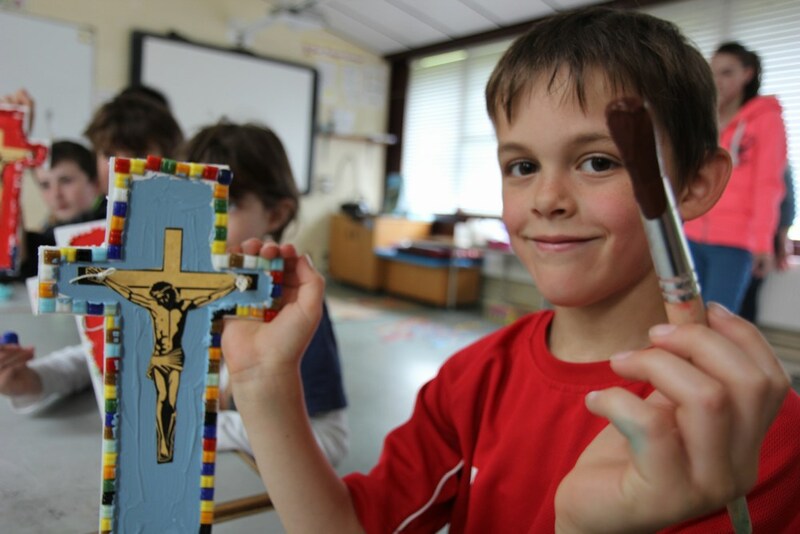 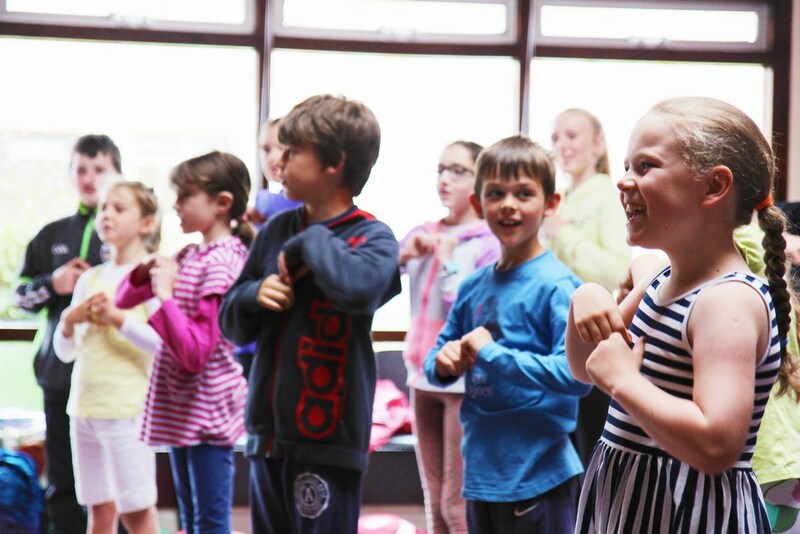 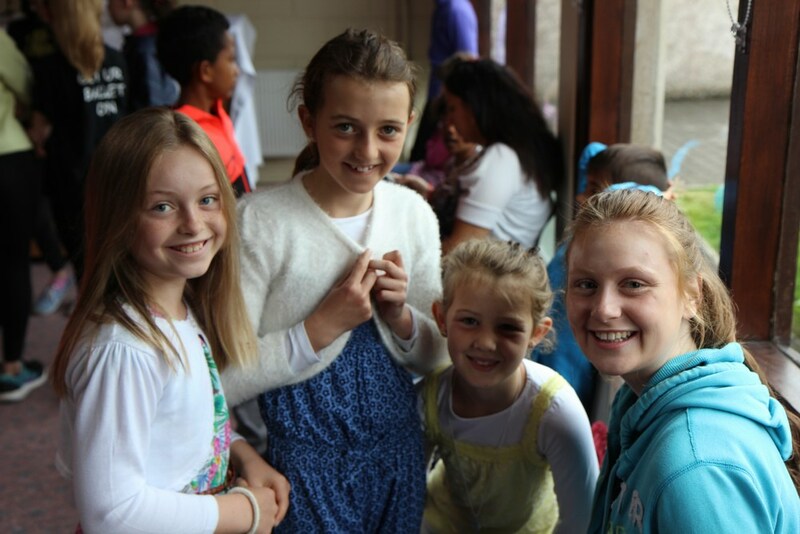 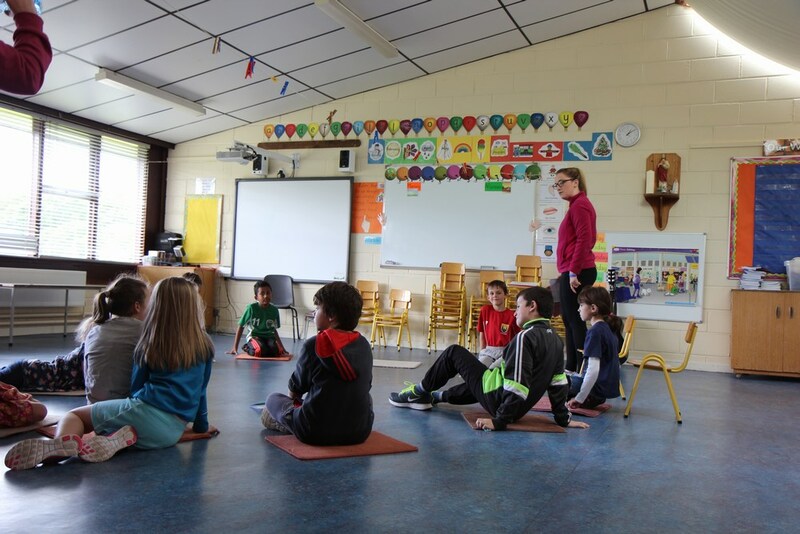 Holy Rosary Catholic Faith Camp took place in Midleton from 11th to 15th July. 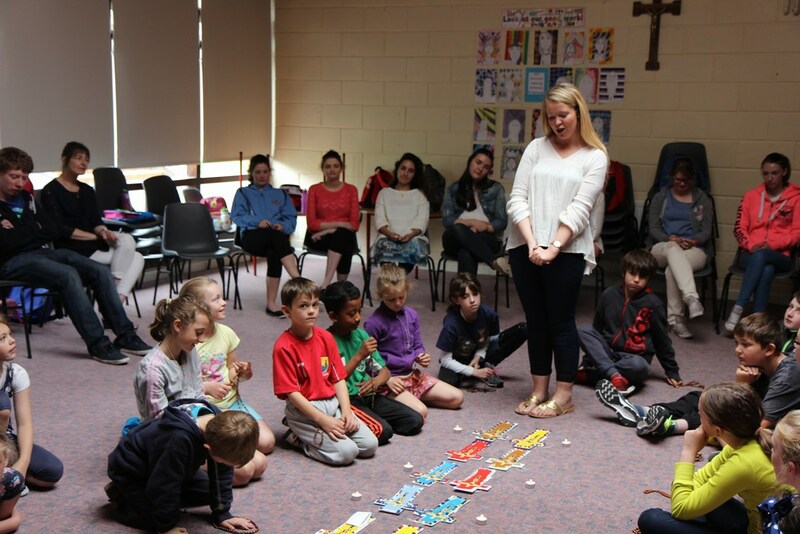 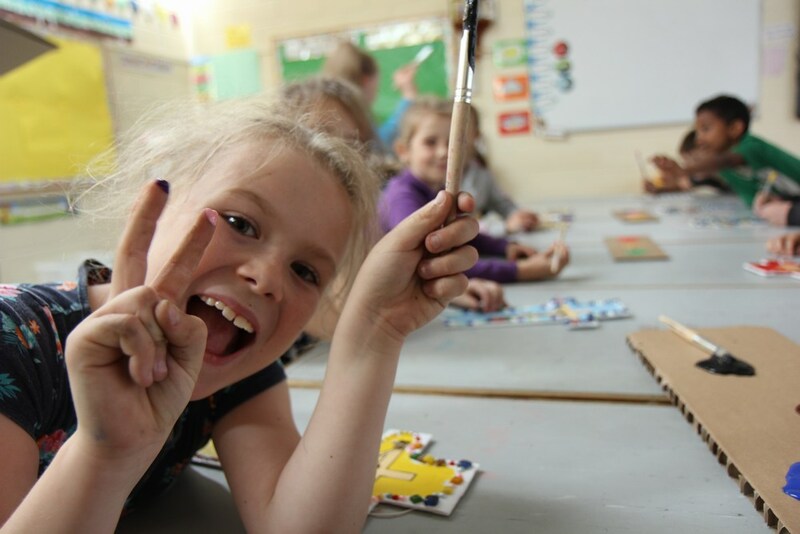 31 children took part and the activities included Bible Stories, Bible Drama, Arts and Crafts, Music, Sports, Mass, Confession, Rosary and Eucharistic Adoration. 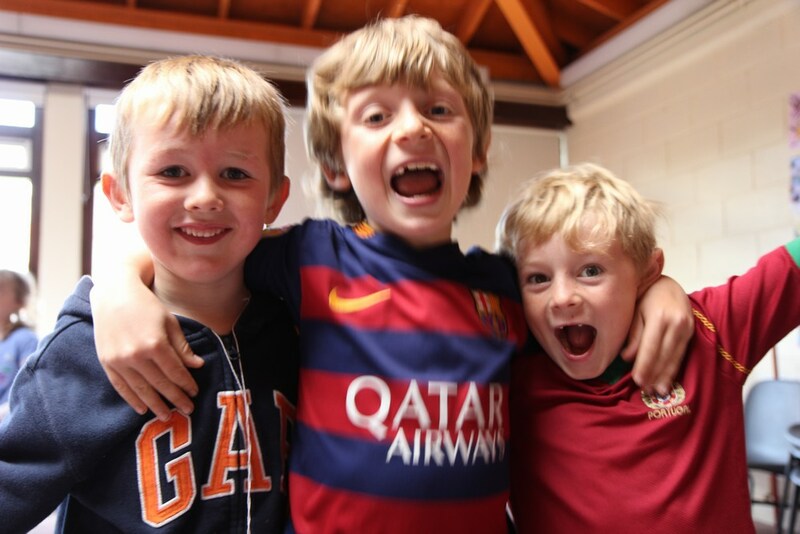 The camp was a tremendous success with the children experiencing a lot of fun and making new friends. 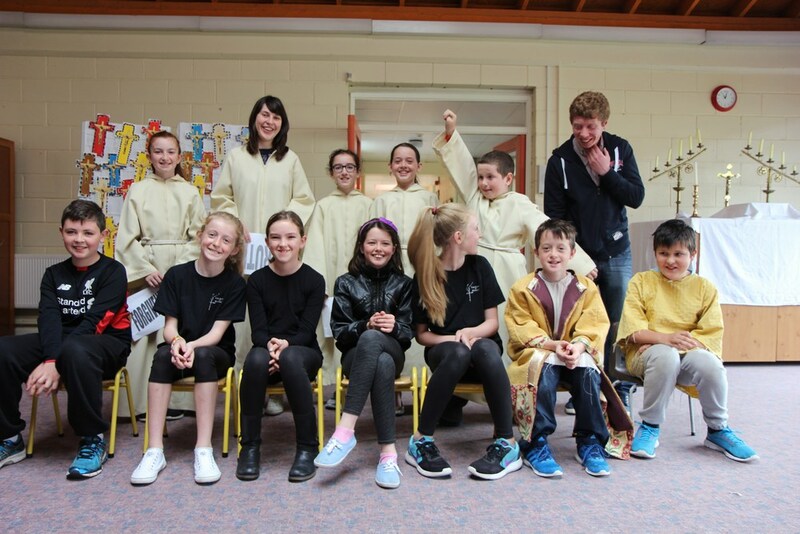 Parents and grandparents attended the final Mass of the camp and also saw the children performing their drama sketches. 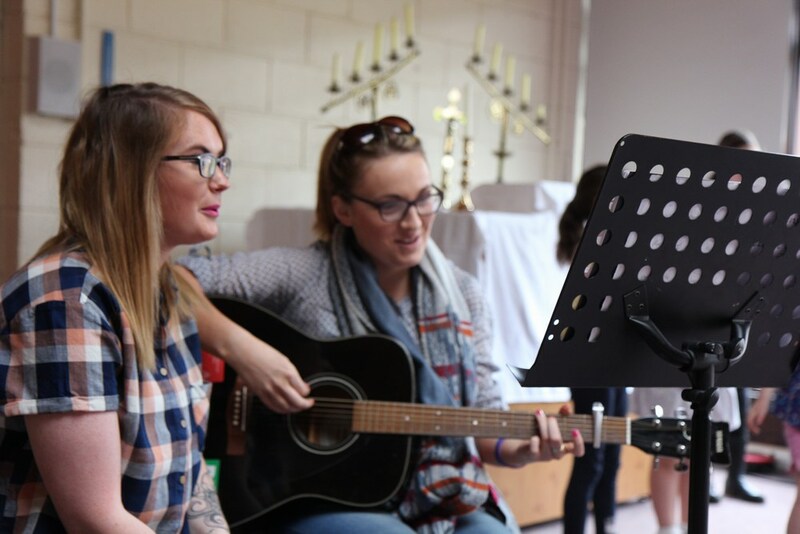 Fr Eamon Roche provided the priestly services and 14 other young-adult leaders made up the team including Deirdre O’Connor, William O’Shea and Alice O’Driscoll. 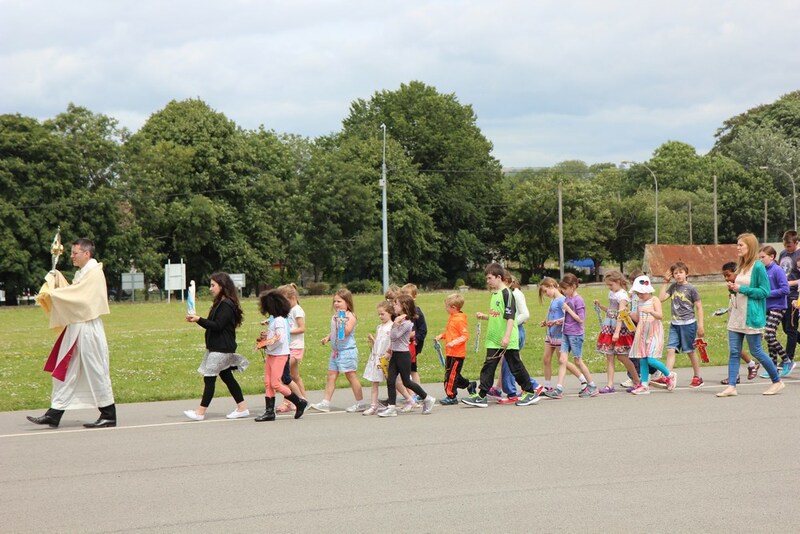 It is expected that the camp will be run again next year. 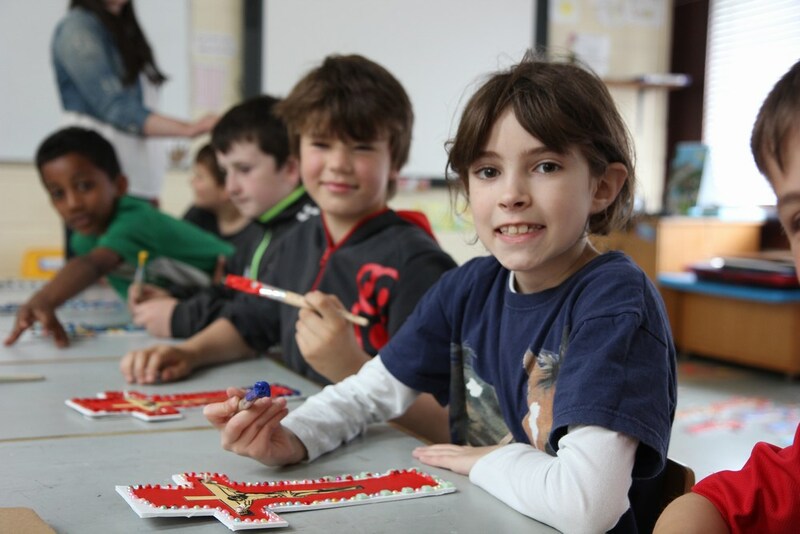 Thanks to Sile Murphy, principal of St Brigid’s Primary School, Midleton, for providing the venue. 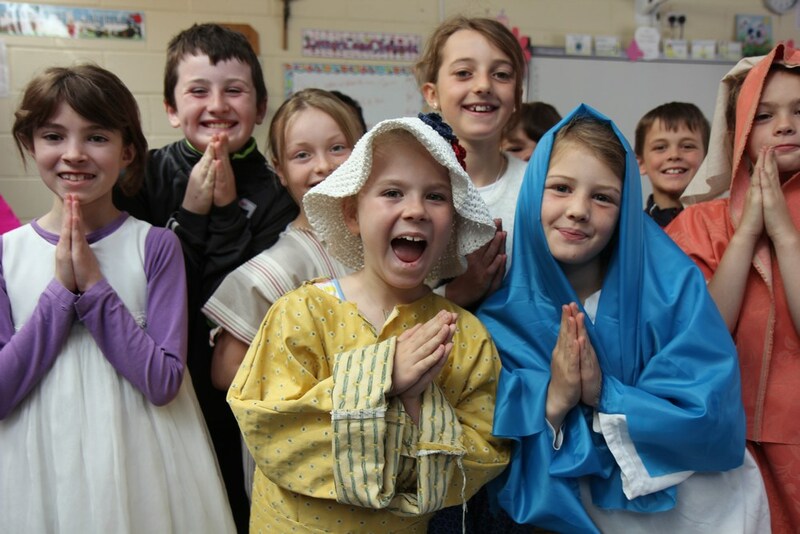 Parents have already given their consent for the following photos to be used. 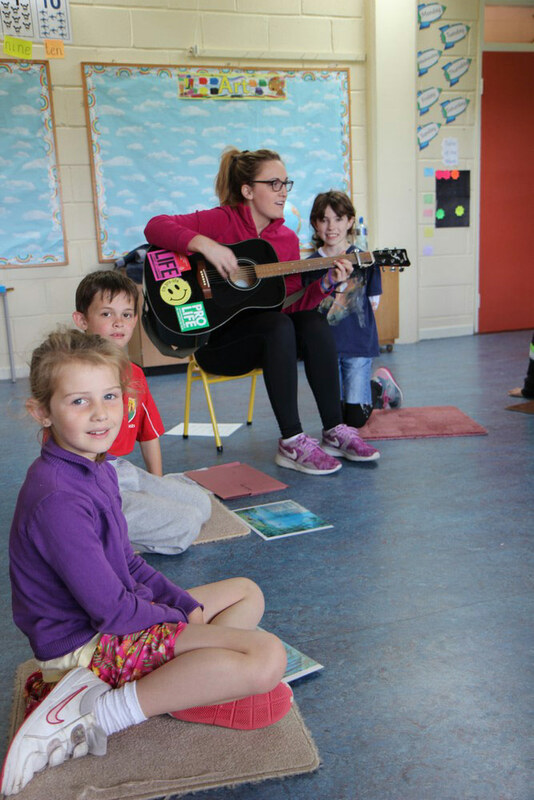 Mary Crowley on guitar and some young singers. 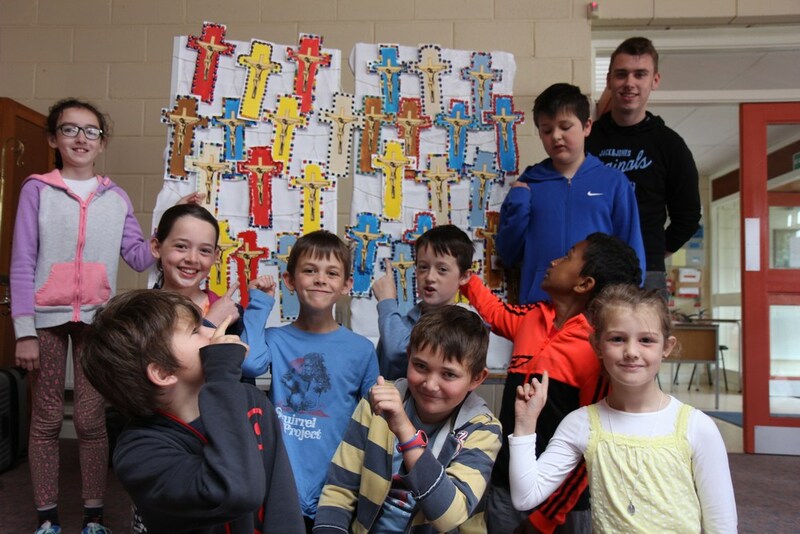 Crucifixes made by the children. 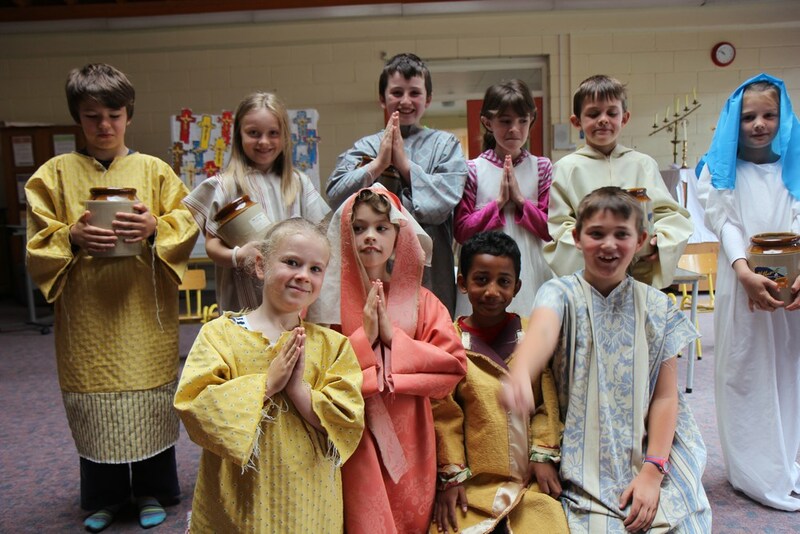 What a colourful week we had! 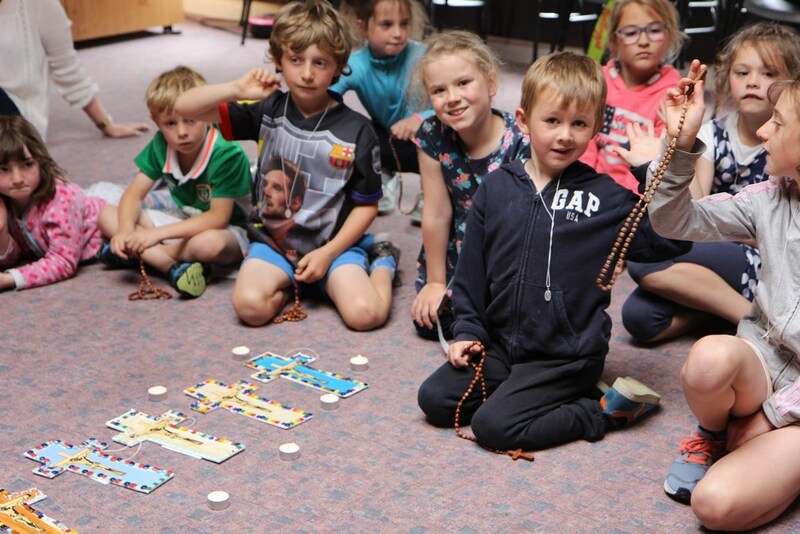 Each child received a Rosary Beads and received instruction in how to pray the Rosary. 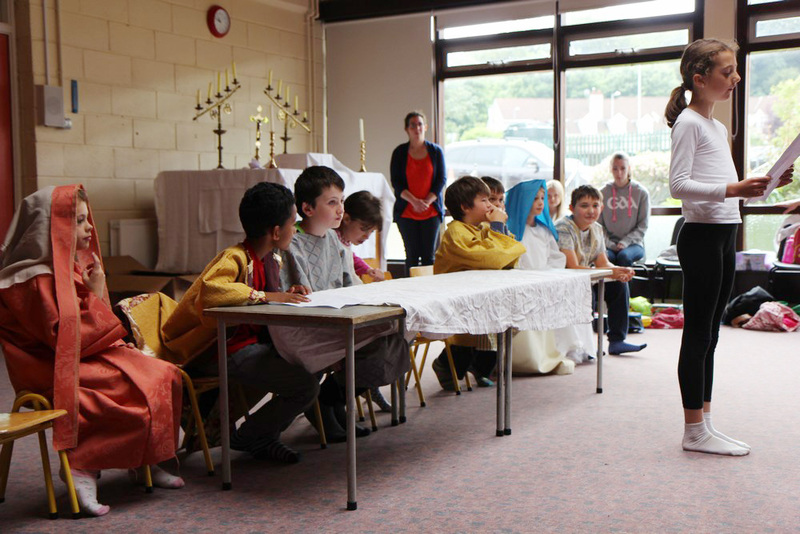 Catechesis: what does the Gospel say? 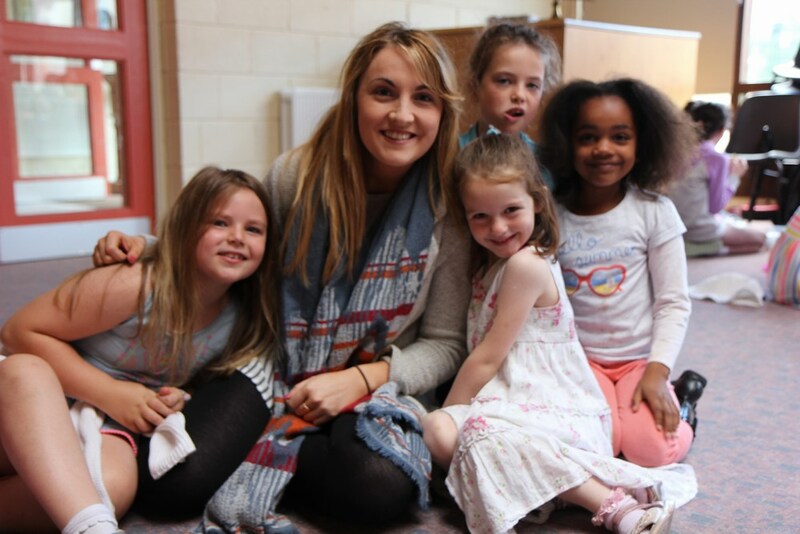 Leader Jane speaking with the children. 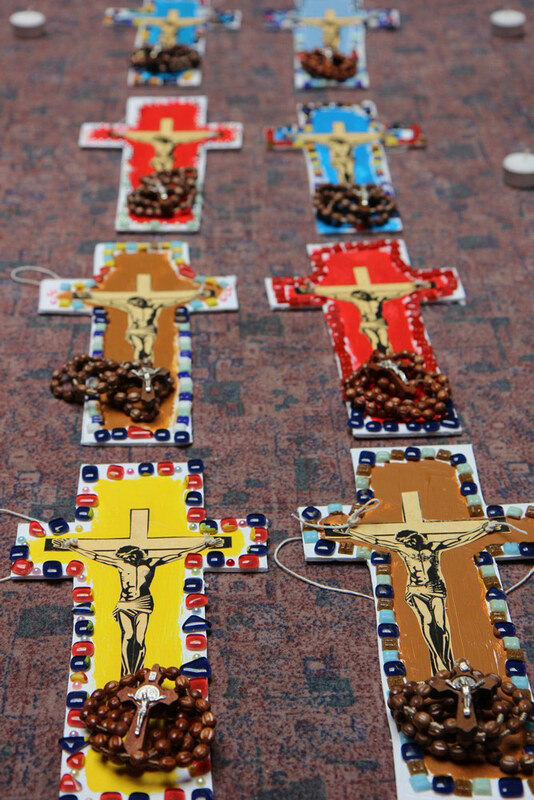 We want to pray the Rosary!